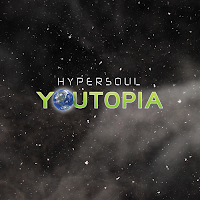 I'm very pleased to announce that Youtopia is now available worldwide on the various retail outlets, including iTunes, Amazon, eMusic, and many others. You'll also find both the album and the single on Spotify. If you're a fan of the music be sure to "like" Hypersoul on Facebook and elsewhere! 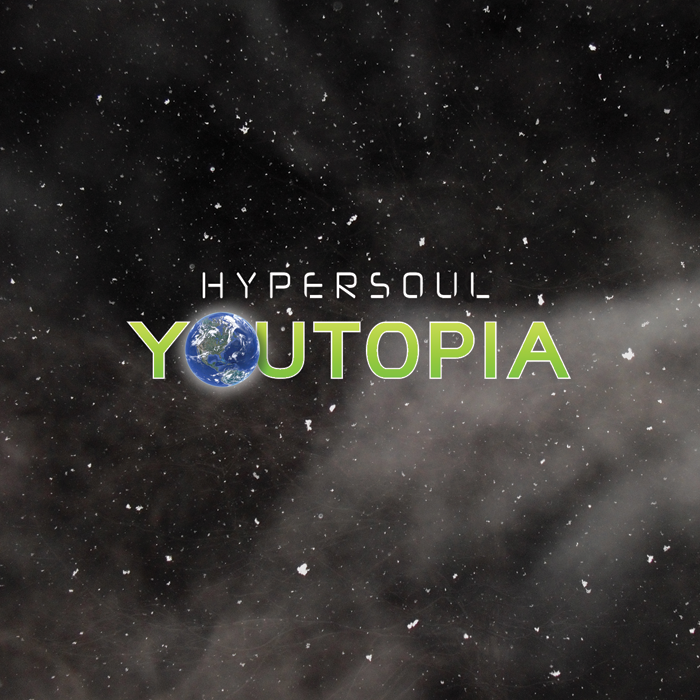 Also, if you're someone who still likes to have CDs in hand, Youtopia will be available shortly at the HyperStore. The single, Oblivious, is available there now, along with previous releases, Getaway [Complete] and Beautiful Lie EP.